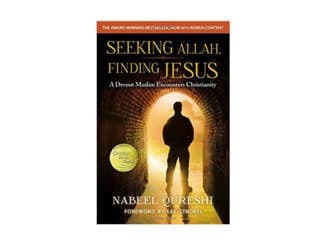 ‘Seeking Allah, Finding Jesus’ takes readers on the captivating spiritual journey of a devout Muslim apologist, the late Nabeel Qureshi (M.D.) 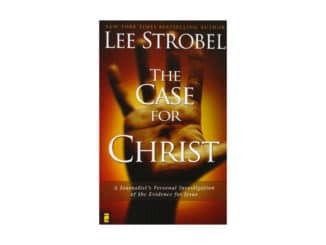 — a former critic who became a Christian apologist after examining the evidence critically. 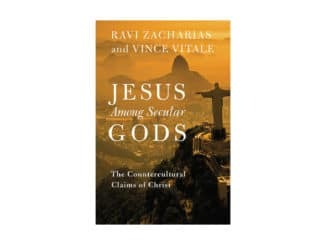 Reading Qureshi’s book was not only incredibly informative concerning responses to common Islamic counterclaims (e.g., “the Bible has been corrupted”, etc. ), but also concerning the incredibly high stakes for almost any Muslim who converts. 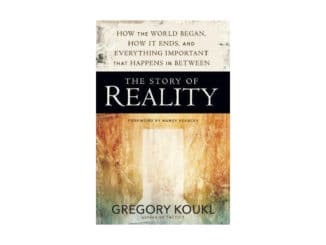 The Story of Reality tells the grand metanarrative that runs from Genesis to Revelation, centering around five foci: (1) God, (2) Man, (3) Jesus, (4) Cross, (5) (Final) Resurrection — a metanarrative that corresponds with reality. 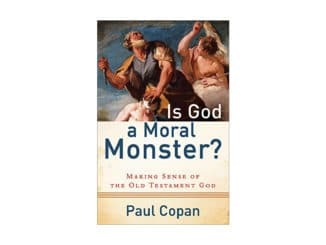 People often think true “faith” = “blind faith” — and the blinder the better. And, I sometimes hear people claim that apologetics (making a defense) is unnecessary (e.g., “You can’t argue someone into Heaven!”). 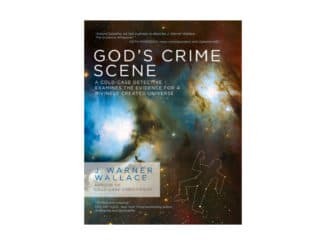 Wallace addresses this poor reasoning head on. 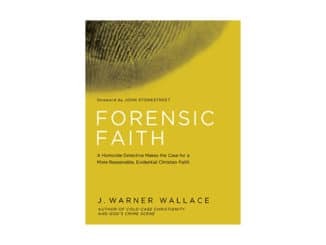 In our increasingly secular society, he argues that now, more than ever, believers should have a more evidential faith. And, we have good reason to believe that we have the evidence to make our case. 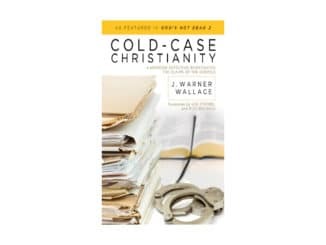 What is the most plausible explanation of the Origins of the Universe, the Appearance of Design of the Universe, the Origins of Life, Objective Moral Values and Duties, Free Will, Consciousness, and the Existence of “Evil?” Employing his honed investigative skills, J. Warner Wallace — a former atheist, former cold case homicide detective and current adjunct professor at Biola University — argues that it is theism. 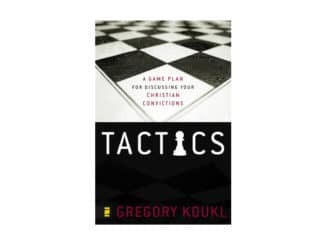 Greg Koukl offers great strategies (not tricks!) that are incredibly helpful when having discussions that are prone to become driven more by emotion than reason. 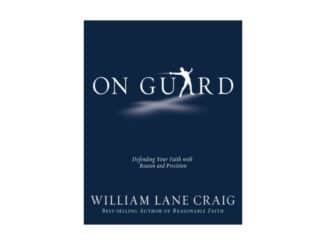 Having a good strategy can lead to more confidence in such discussions, which can lead to more discussions in which one can confidently discuss the Good News of Christ.